An in-depth examination of the culture and fashion of the sneaker, from its creation as athletic wear to its place as a cornerstone in hip-hop fashion. 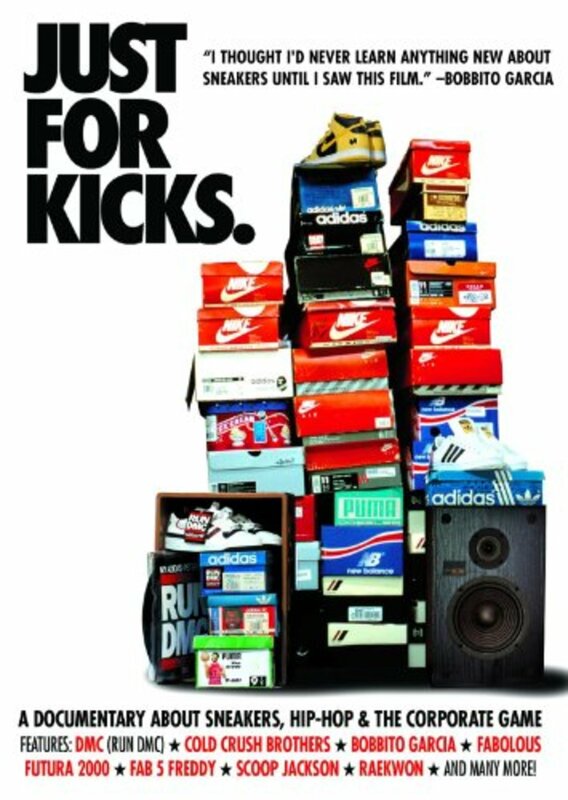 Since B-Boys first propelled them out of the New York City playgrounds in the 70's, sneakers have morphed from a tool for athletic performance to Hip Hop's cornerstone symbol of cool and an object of obsession for sneakers collectors world wide. 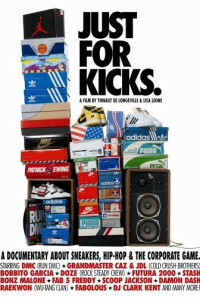 Analyzing this global pop culture phenomenon, JUST FOR KICKS is the first film of its kind to present the underlying culture and personalities that fueled this fashion revolution and its $26 billion global market. Far from a formal history of the sneaker industry, JUST FOR KICKS offers a fun and colorful insider's history of hip hop's most treasured fashion item; revealing behind the scenes stories with exclusive testimonies, never before seen footage and the charismatic personalities that have come to influence pop culture. Regions are unavailable for this movie. Click the "Watch on Netflix" button to find out if Just for Kicks is playing in your country.